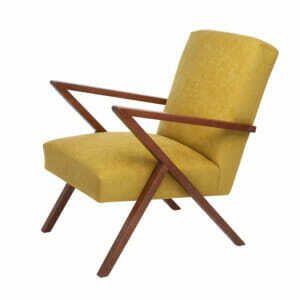 Vintage Design with a new Look! 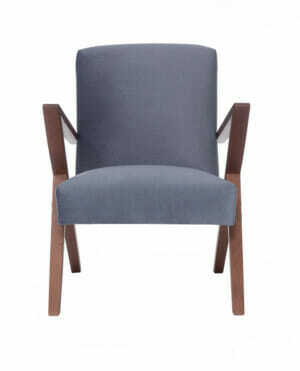 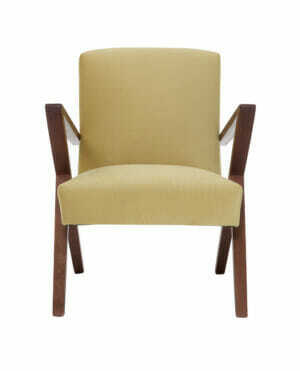 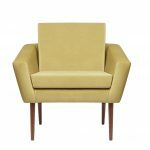 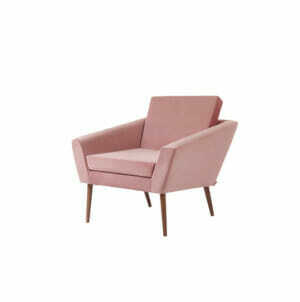 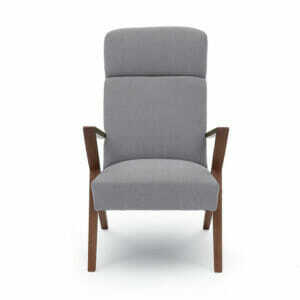 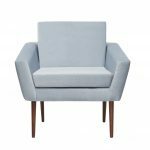 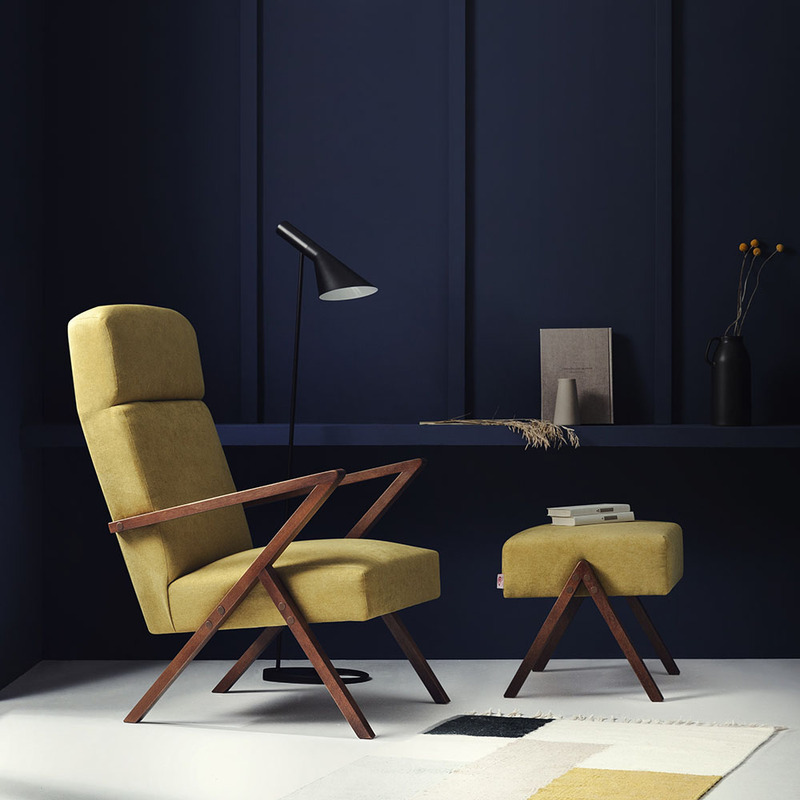 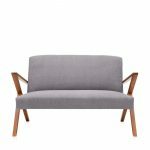 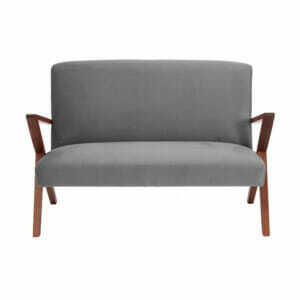 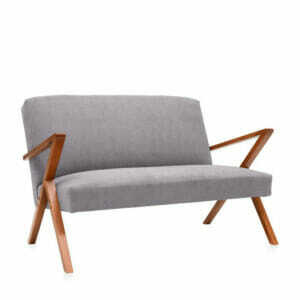 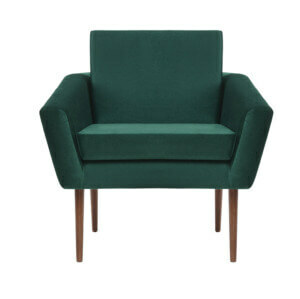 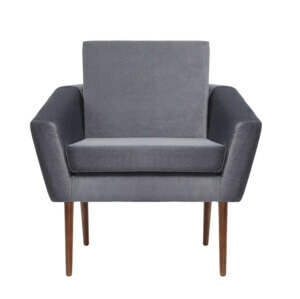 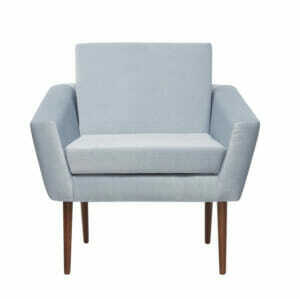 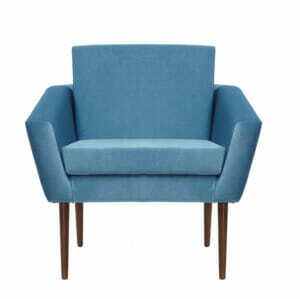 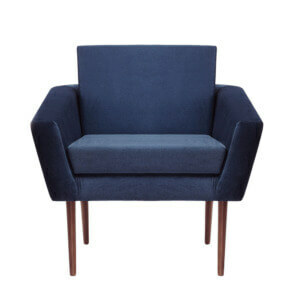 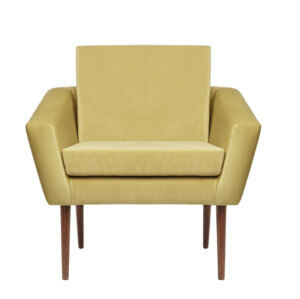 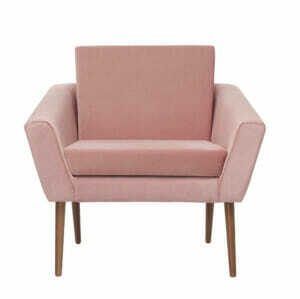 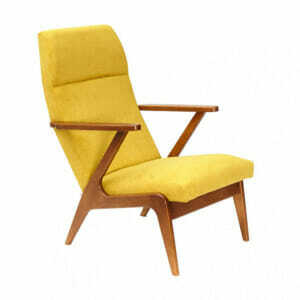 Comfortable mid-century armchair in a timeless design. 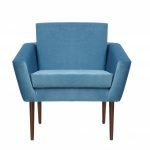 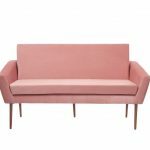 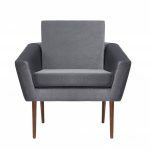 Great seating comfort guaranteed! 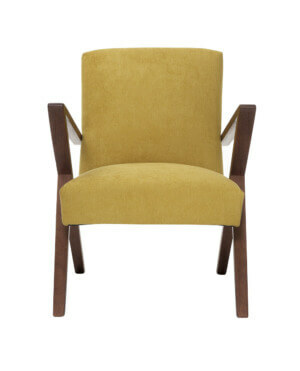 Comfortable mid-century chair in a timeless design. 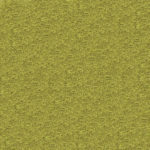 Discover the velvety covers in many great colors. 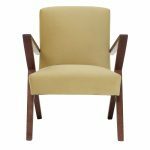 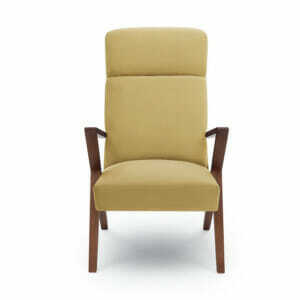 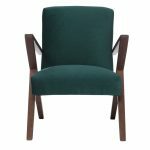 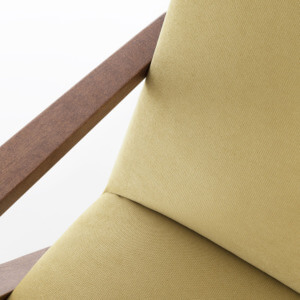 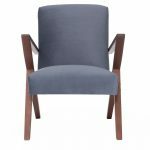 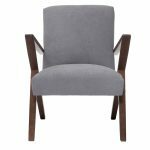 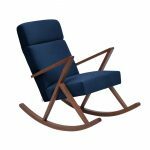 The slightly raised and reclined backrest of the Retrostar Lounge Chair Basic Line provides even more seating comfort. Timeless design included! 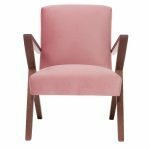 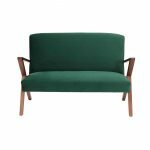 The slightly raised and reclined backrest makes the Retrostar Lounge Chair Velvet Line even more comfortable. 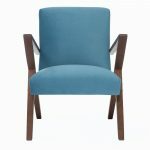 Timeless design in many great colors! 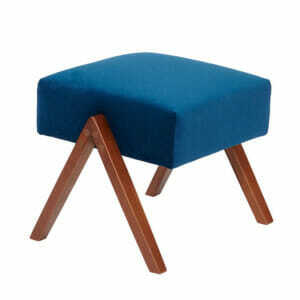 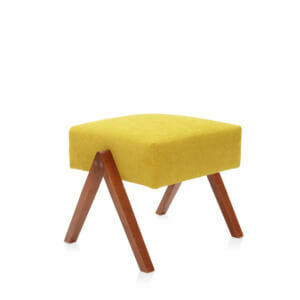 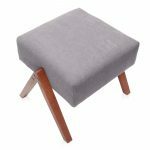 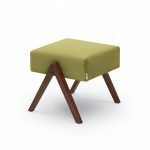 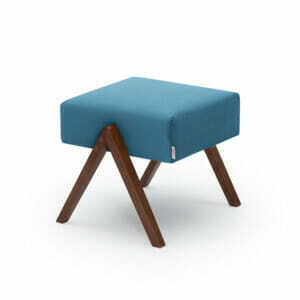 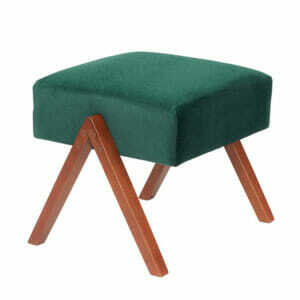 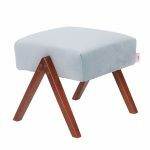 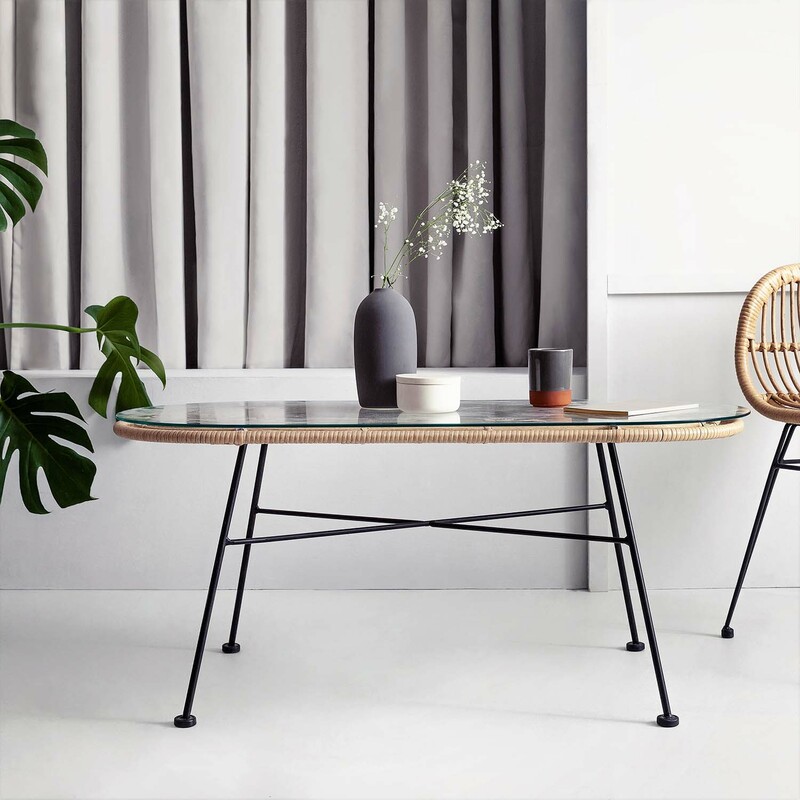 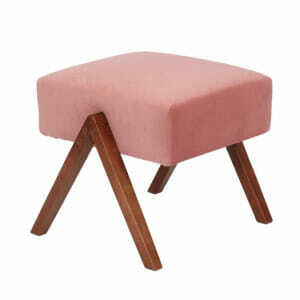 The Retrostar footstool Basic Line is the perfect complement to our various armchairs. Simple, practical and comfortable. The Retrostar footstool Velvet Line is the perfect complement to our various armchairs. Simple, practical, comfortable and available in many colors. 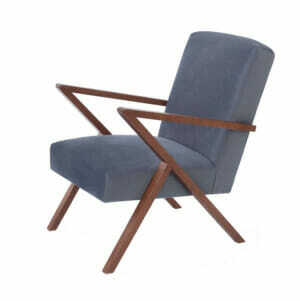 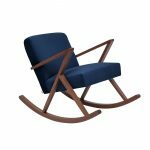 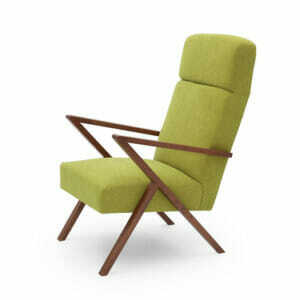 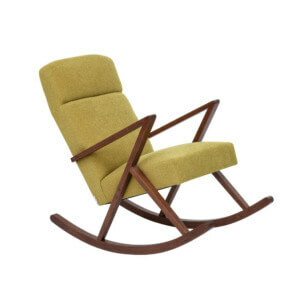 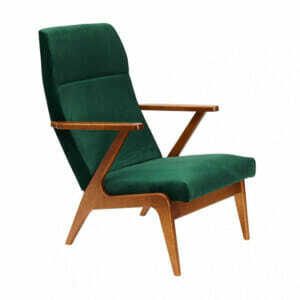 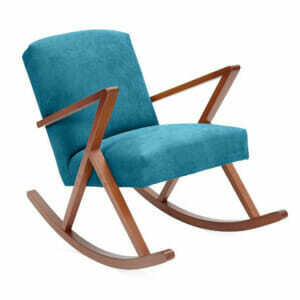 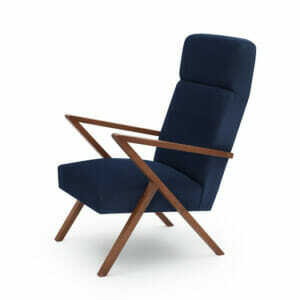 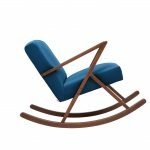 The best proof that rocking chairs do not have to look boring - our Retrostar Lounge Rocker! 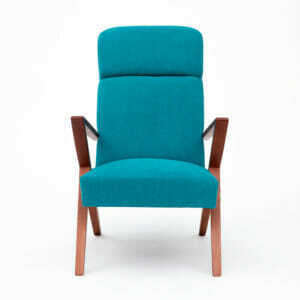 Super comfortable with raised and inclined backrest. The best proof that rocking chairs do not have to look boring - our Retrostar Lounge Rocker! Super comfortable with raised and inclined backrest. 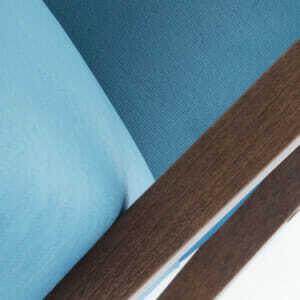 Discover now the velvety covers and various colors of the Velvet Line. 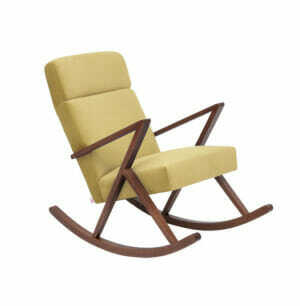 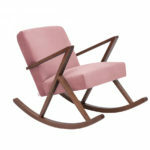 The best proof that rocking chairs do not have to look boring - our Retrostar Rocker! Harmonic rocking motion and reduced design. 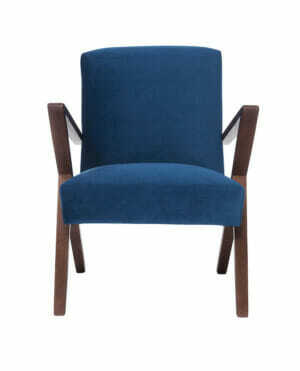  The best proof that rocking chairs do not have to look boring - our Retrostar Rocker Velvet Line! 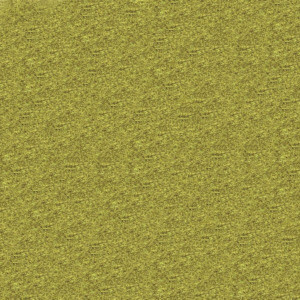 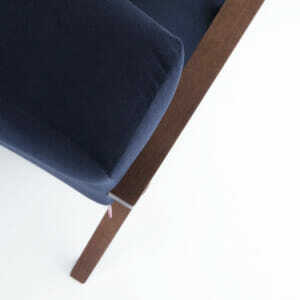 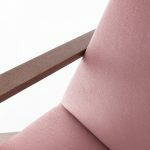 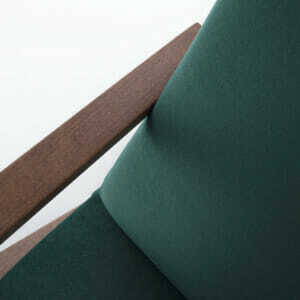  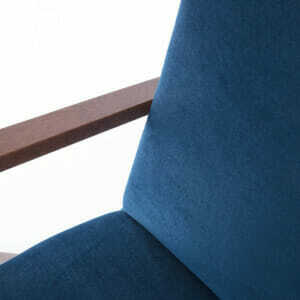  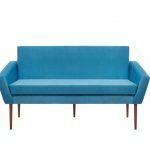 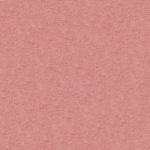 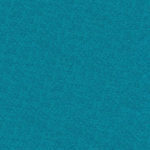 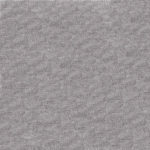 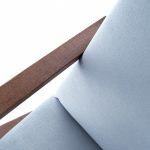 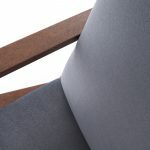 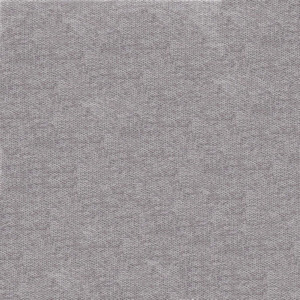 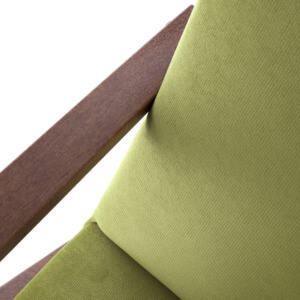 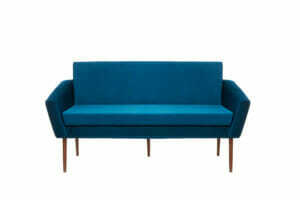 Harmonic rocking motion and reduced design in velvet upholstery and various colors. 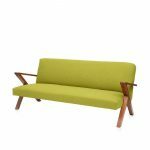 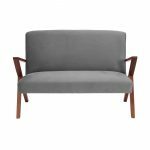 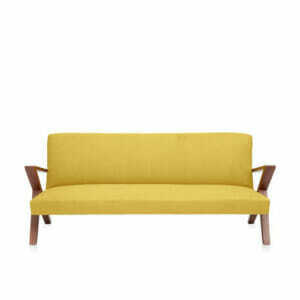 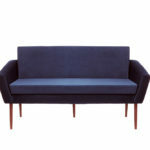 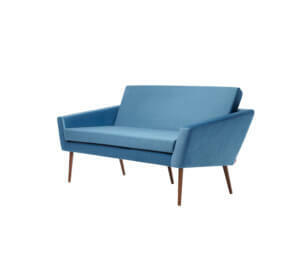 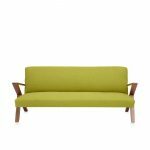 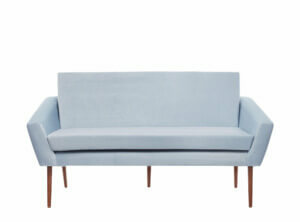 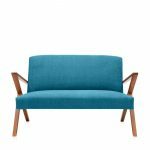 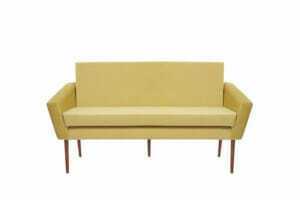 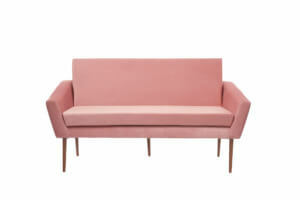 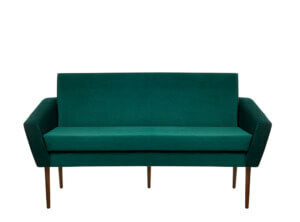 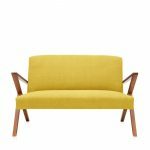 Our Retrostar 2-seater sofa Basic Line combines mid-century design with perfect seating comfort. Our Retrostar 2-seater sofa Velvet Line combines mid-century design with perfect seating comfort. 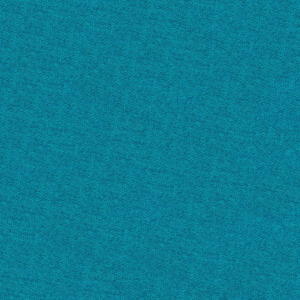 Discover now the velvety, colorful and dirt-repellent covers of the Velvet Line. 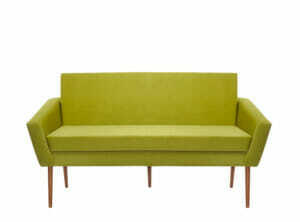 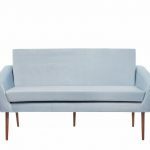 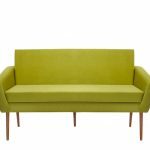 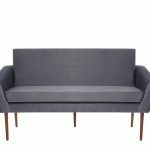 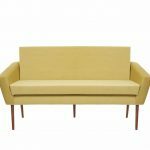 Our Retrostar 4-seater sofa Basic Line combines mid-century design with perfect seating comfort. Big enough to sleep on. Our Retrostar 4-seater sofa Velvet Line combines mid-century design with perfect seating comfort and velvety, colorful and dirt-repellent covers. 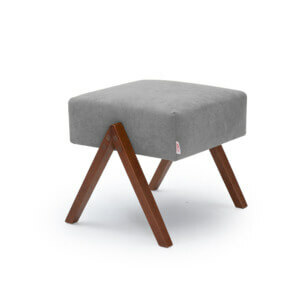 Big enough to sleep on. The restrained but clear design of the Supernova armchair promises the timeless flair of a true design classic. 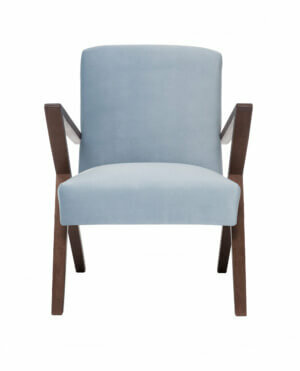 The REACH certified, velvety fabrics offer a great feel. The restrained but clear design of the Supernova Sofa promises the timeless flair of a true design classic. 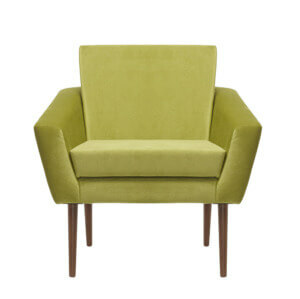 The REACH certified, velvety fabrics offer a great feel. Mid-Century Design at it's best! 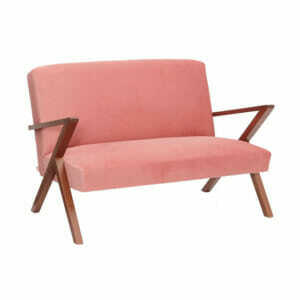 Charming retro look and great seating comfort! Discover the velvety covers in many great colors.